Keep Your Money Where It Is, if you’re planning on buying a home! It’s not wise to make any huge purchases or move your money around three to six months before buying a home. 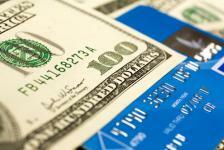 You don’t want to take any big chances with your credit profile. Lenders need to see that you’re reliable and they want a complete paper trail so that they can get you the best loan possible. If you open new credit cards, amass too much debt or buy a lot of big ticket items, you’re going to have a hard time getting a loan. 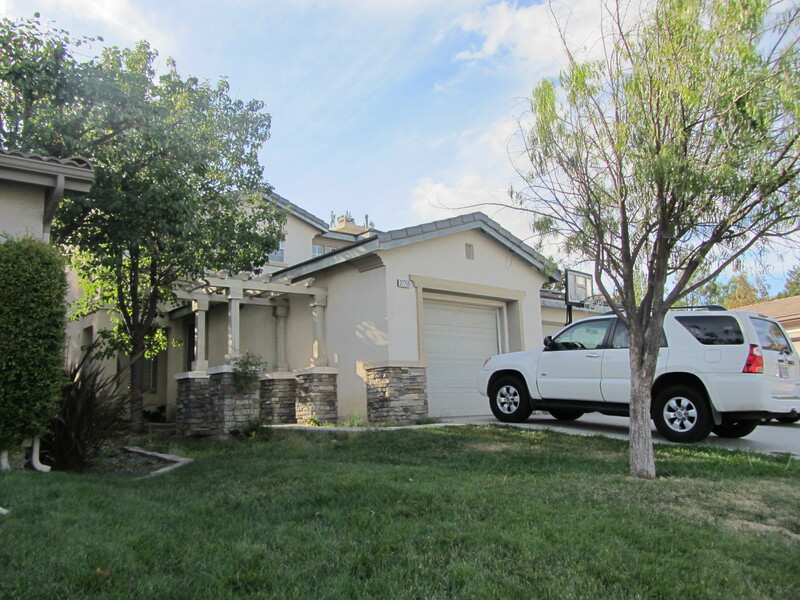 Murrieta Listing – Back on the Market! Beautiful Home in a great community. Open Floor plan with a large living room and dining area. Spacious family room with cozy fireplace. Lot of windows. Good 4 size bedrooms plus additional bonus room that can be used as studio, second family room or , or even a 5th bedroom. Large and Open kitchen with lots of kitchen cabinets, center island and additional dining room area. Backyard Is Private With Patio. Property is located On A Cul-De-Sac. 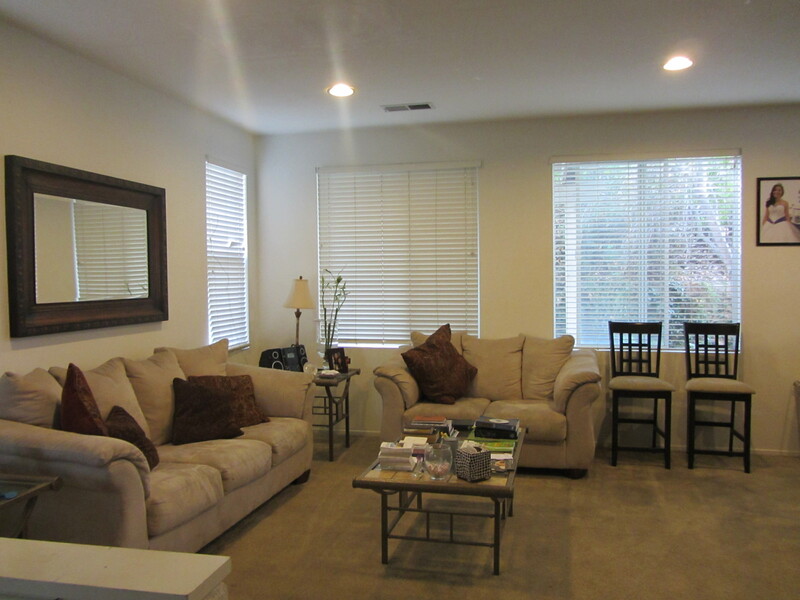 Close to Shopping centers, schools, parks and ez access to freeways. Federal Housing Finance Agency has been working towards a plan to open what many we see as underwriting standards that are too restrictive. Mortgage giants Fannie Mae and Freddie Mac, their regulator and lenders are close to an agreement that could greatly expand mortgage credit while helping lenders protect themselves from charges of making bad loans, according to people familiar with the matter. If the agreement is completed, lenders may be more willing to lend to borrowers with lower credit scores and smaller down payments. We expect FHFA to report the steps to further move and clarify lender liability and support the return of the 97% LTV product at the GSEs, Fannie Mae and Freddie Mac. Fannie Mae and Freddie Mac have recouped tens of billions of dollars in penalties from lenders in recent years over claims that the lenders made underwriting mistakes on loans they sold to the mortgage giants. However, Lenders have blamed those penalties for tight credit conditions and for prompting them to make loans only to borrowers with near-pristine credit. We hope these initiatives will have a meaningful impact on the mortgage market, and we can see positive changes in the direction of the mortgages industry after years of tightening credit issues. Next Tuesday will see the existing home sales report for September, on Thursday the FHFA purchase-only house price index for August, and Friday the new home sales report. 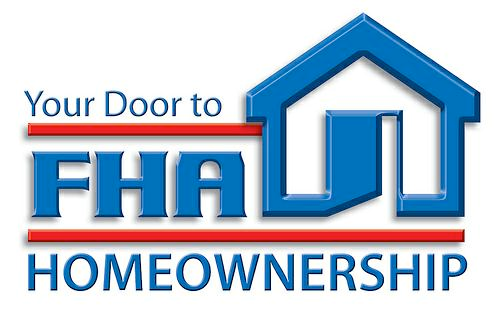 The FHA has allowed for a long time lenders to charge borrowers a full month of interest when they sell or refinance a home regardless from the closing date. However, Thanks to a policy switch that was recently made final, charging extra interest payments on loans insured by the Federal Housing Administration will soon be banned. The FHA has served as a major source of financing for moderate-income first-time buyers allowed lenders to charge borrowers a full month of interest when they sell or refinance a home. New FHA mortgages will require lenders now to collect interest only on the balance remaining on the date of closing for a home sale or refinancing. Under the revised policy, if you’re selling your home and you have a balance left on your FHA loan, the lender will have to stop charging you interest on the date of the closing, not compute the interest charges that would be due through the end of the month and roll them into your bottom line. These changes will make the FHAnow more attractive to borrowers and remain as the go-to choice if you have as low as 3.5 percent down payment on a purchase of a home.